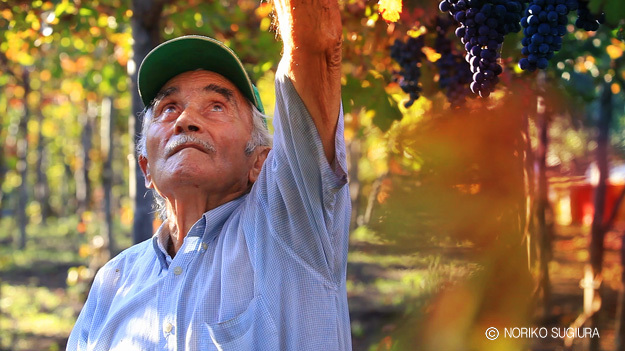 Carmine Ametrano is one of the few remaining farmers practicing traditional winemaking on Mt. Vesuvius in southern Italy. It is a technique that goes back to the ancient civilisation of Pompeii. Following Carmine through the course of a year’s harvest, this documentary explores the inherent hard work and beauty of his winemaking. Carmine is just a one craftsmen whose tradition is in danger of disappearing. “Zio Ninuccio” is a tribute to dying traditions around the world. 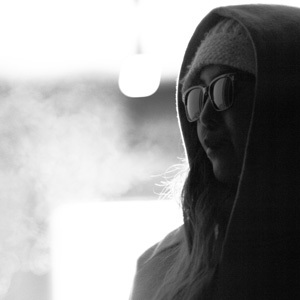 Noriko is a New York City based filmmaker and multimedia artist. Her aim is to raise awareness and empower subjects such as humanity, culture and environment, using film as a tool. She actively works for NGOs, NPOs and charitable organizations in England, Italy, Japan, India, USA, etc, producing films and multimedia. “Imagination is more important than knowledge. For knowledge is limited to all we now know and understand, while imagination embraces the entire world, and all there ever will be to know and understand.” ― Albert E.
This entry was posted in 2014, Uncategorized on May 5, 2014 by Noriko S.C..